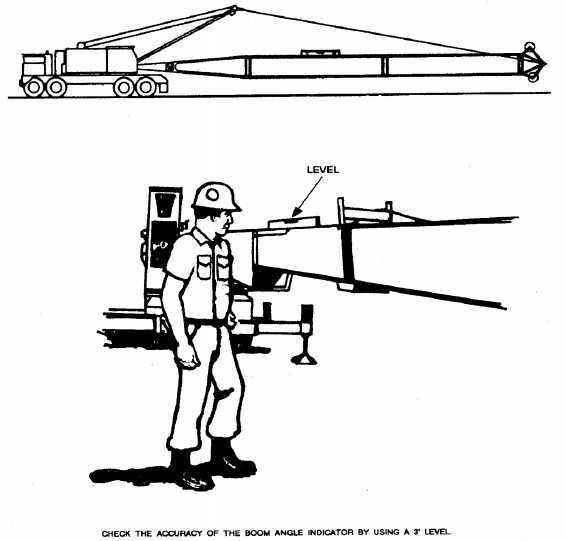 Figure 3-12.Check accuracy of boom angle indicator. Figure 3-11.Typical crane capacity chart. Figure 3-13.Eight-part line hook block.